Petaluma is a town built on community and stories. 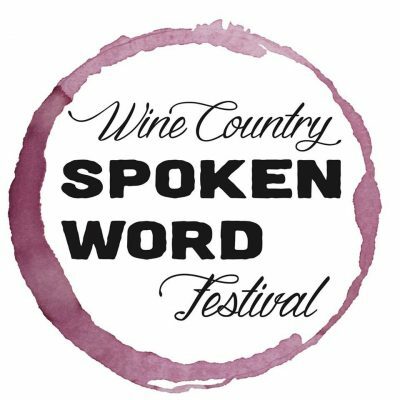 Wine Country Spoken Word Festival will celebrate both local storytellers and bring national and international spoken word artist to our town to celebrate storytelling. We are interested in all voices and genres of spoken word.